Political infighting within Iran’s leadership over how to respond to the Trump Administration policy toward Tehran has convinced U.S. officials that their efforts are succeeding. 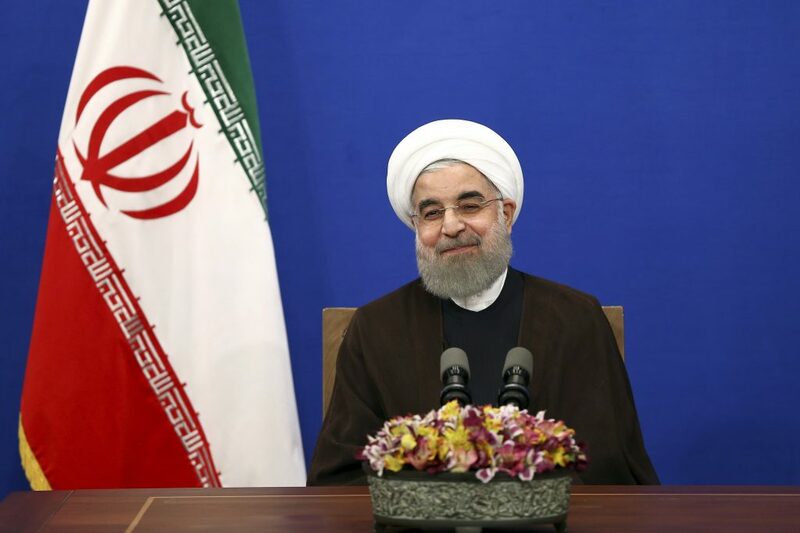 Economic difficulties and popular unrest have put moderate Iranian President Hassan Rouhani on the defensive internally, although it remains unlikely that he will be ousted by Supreme Leader Grand Ayatollah Ali Khamene’i. The ongoing political turmoil follows the failure of European leaders to guarantee that Iran will continue to receive the economic benefits of the 2015 multilateral nuclear agreement. The disputes within Iran increase the likelihood that the mullahs may seek to leave the nuclear agreement outright. Background: In late August, Trump administration officials cheered when Iran’s moderate president, Hassan Rouhani, became only the second president in the Islamic Republic’s history to face questioning by the country’s parliament (the Majles). Rouhani was questioned about his handling of the significant downturn in Iran’s economy that has resulted, in part, from the Trump administration’s decision to exit the 2015 multilateral nuclear deal and reimpose aggressive U.S. sanctions. That decision caused the value of Iran’s currency, the rial, to fall dramatically as European and Asian companies continue the exodus from Iran to preserve their positions in the enormous U.S. market. The questioning of Rouhani follows votes by the Majles in July and August to oust the president’s ministers of Labor and Economy, respectively. These ministers have been framed as scapegoats for a broader trend of economic mismanagement within the country’s leadership. Despite Rouhani’s appeals to mute internal divisions over the economy, the Majles voted to reject his economic plan and will next debate whether to send his program to Iran’s judiciary. 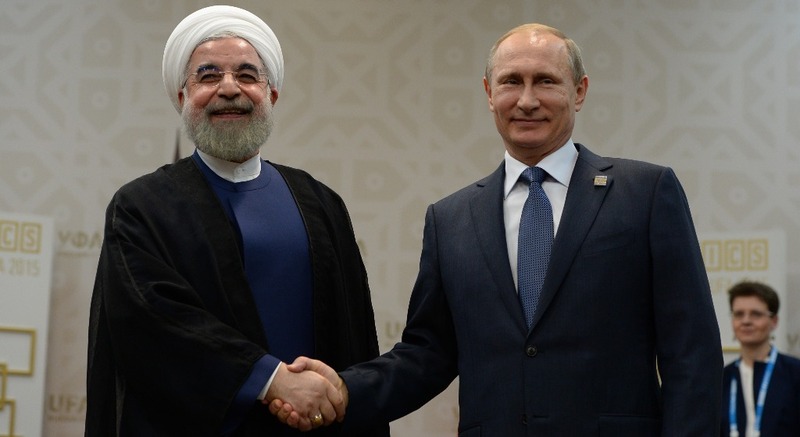 Theoretically, at least, the judiciary could decide to remove Rouhani from office. However, despite Supreme Leader Khamene’i’s criticisms of Rouhani’s handling of the economic crisis, it is unlikely that the Supreme Leader would risk escalating Iran’s political divide by backing the president’s impeachment. Moving to impeach Rouhani, or even additional interrogations or removals of his ministers, would reinforce the view that the Trump administration’s policies are weakening Iran’s regime and causing it to retrench in the Middle East. On August 30, Trump told Bloomberg news that: ’When I came into here, it was a question of when would they take over the Middle East. Now it’s a question of will they survive…’ His assertion is based partly on the protests that continue to periodically roil Iran’s cities, fueled by disappointment of the state of the economy. Some economists forecast a nearly 4% economic shrinkage in Iran in 2019, but virtually no outside Iran expert predicts that the regime’s grip on power will be threatened by the economic downturn or the demonstrations. 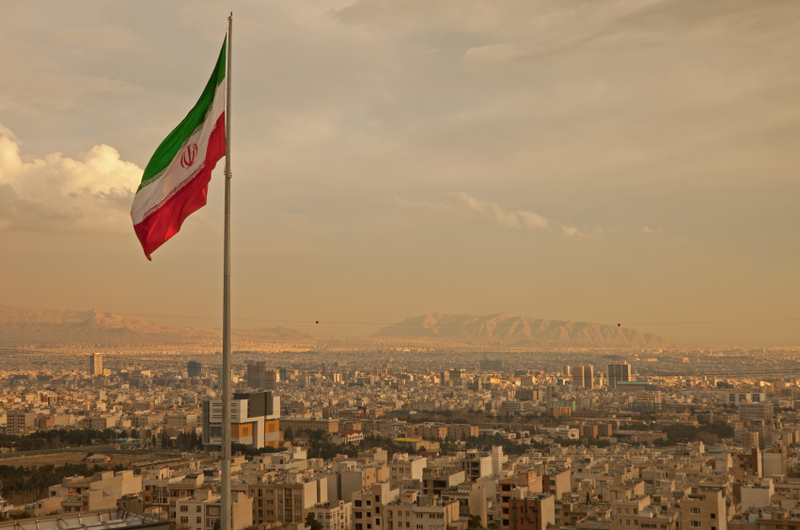 The main casualty of the economic and political turmoil in Iran is likely to be Iran’s participation in the 2015 multilateral nuclear agreement. To date, Iran has continued to cooperate with the agreement, based on pledges by the leading European countries—the United Kingdom, France, and Germany— to continue providing Iran with the economic benefits of the deal. However, the European countries have been unable to formulate a concrete plan to continue buying Iranian oil without violating U.S. sanctions, a failure that is accelerating Iran’s economic decline. In late August, the Supreme Leader warned Rouhani not to rely on European promises and stated that Iran might need to exit the agreement altogether. He has also categorically refused to renegotiate its terms. Khamene’i’s pronouncements suggest that regime hardliners are moving to take advantage of Rouhani’s political weakness to replace his relatively moderate policies with actions and steps more threatening to Western interests.